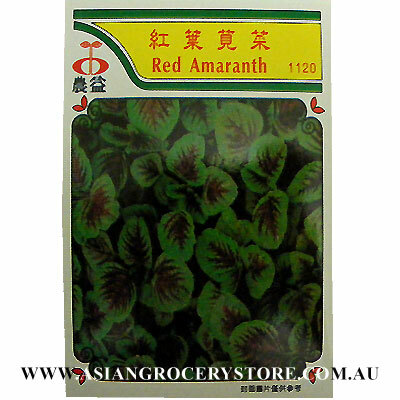 Minimum quantity for "Mirana Amaranthus Tricolor - Red Amaranth Seeds" is 1. Wrinkled leaves are green with red stripe. Harvest: When whole plant is 20 - 35cm tall.